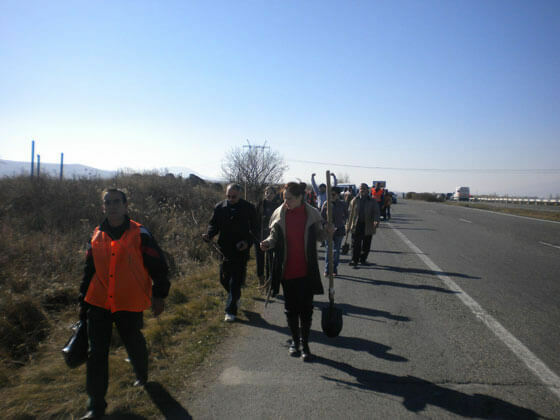 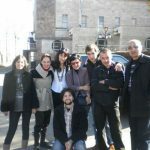 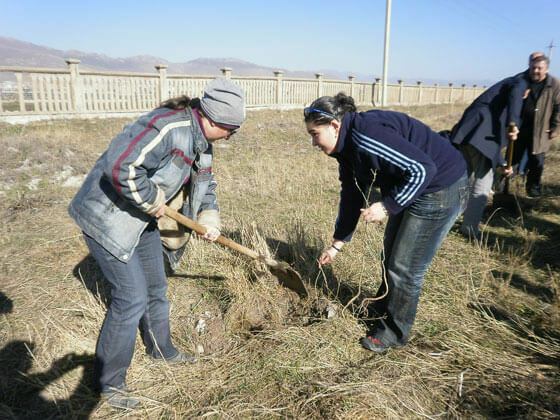 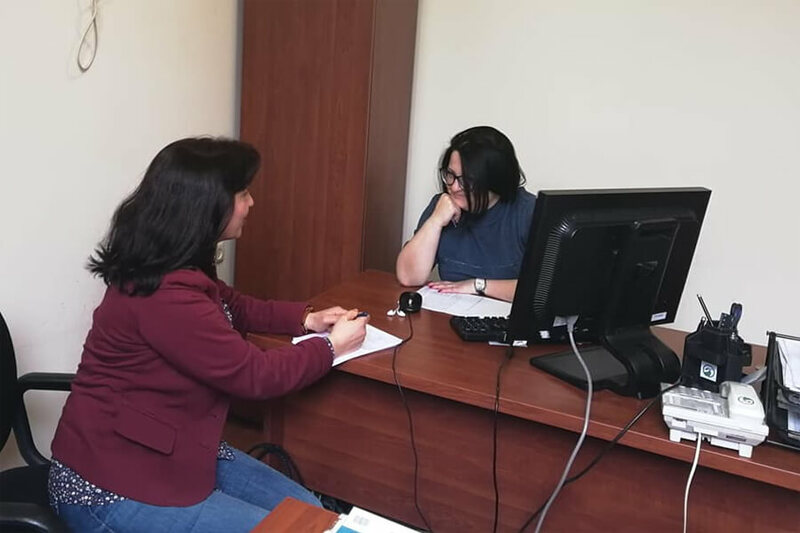 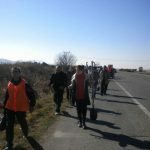 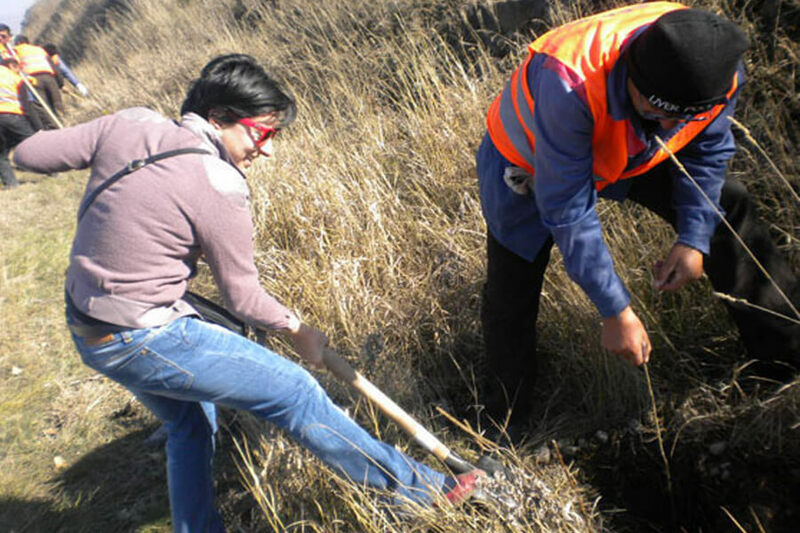 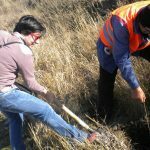 On November 13th the highway Yerevan – Sevan was crowded: the Ministry of Transport and Communication of the Republic of Armenia organized a tree planting and staff of the Ministry with the Minister and road-constructing exploitation organizations of were taking part in this activity. 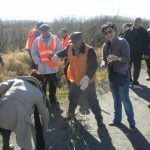 National Road Safety Council of Armenia also joined the action with the head of the Secretariat Mr. Poghos Shahinyan and the participants and guests of »Road Safety in Mass Media» international conference, held in Tsaghkadzor 12-14 November. 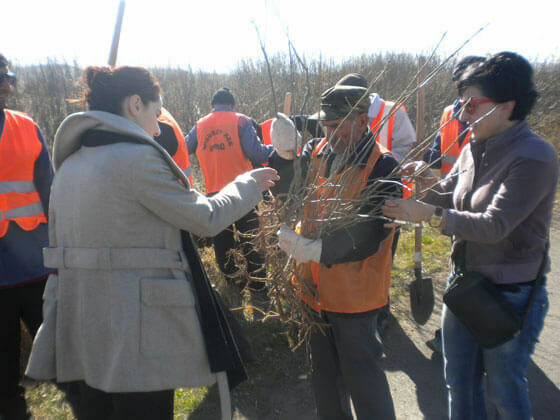 »Tree planting has not only ecological but also defensive importance by keeping away the roads from snow accumulations because of blizzards, — said the Minister of transport and Communication of RA Mr. Manuk Vardanyan during the briefing with the journalists, — it will be continued and 140.000 trees and bushes will be planted within the frames of road improvement programs».